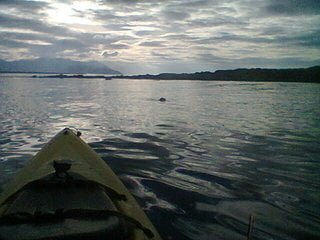 Looking after Ireland’s marine environment should be a massive priority for the Irish government, not just because of EU directives and potential sanctions, or the very obvious benefits to our rich coastal biodiversity, but also for moral, social and economic reasons. Peter Green of the Marine and Coastal Protection Areas of Ireland Initiative explains. We are the guardians of our environment. The most important legacy we leave is the state of that environment for future generations. The Marine Strategy Framework Directive (MSFD) requires EU member states to take the necessary measures to achieve and maintain Good Environmental Status in the marine environment by 2020. Meaning that our oceans and seas should be clean, healthy and productive and the use of the marine environment is at a level that is sustainable. Thus safeguarding the potential for uses and activities by current and future generations. Within the EEZ ( Exclusive Economic Zone), 200 nautical miles West and North and obviously less to the East and South, Ireland enjoys sovereign rights over the exploitation, conservation and management of living and non-living natural resources, and exercises jurisdiction over marine scientific research and for the protection of the marine environment in the EEZ. Coastal waters, including the seabed and subsoil, also fall within the scope of the Marine Strategy Framework Directive. Huge opportunity is matched by huge responsibility. The MSFD is part of a cyclical process repeated every six years (it started in 2012). As more information is gathered and with better scientific understanding, EU member states update their assessments and move towards achieving and maintaining Good Environmental Status (GES). Good Environmental Status requires that biological diversity is maintained, and that human activity does not adversely alter the ecosystem. Also that fish and shellfish stocks are within safe biological limits. Water pollution, marine litter, effects on sea floor integrity and underwater noise are all important factors to be considered and minimised. Responsibility for the implementation of the MSFD falls on the Department of the Environment in collaboration with other state agencies and the Marine Institute. The National Parks and Wildlife Service has responsibility for SAC’s, SPA’s and National Parks in Ireland. Whilst legal powers of enforcement have increased, the pressure on biodiversity continues to rise. Currently there is minimal protection for the marine and coastal environment. There is a need to identify and establish a network of Marine Protection Areas (MPA’s). Ireland has made a commitment under the OSPAR convention to protect the marine environment and the biodiversity of the N.E. Atlantic. Ireland’s marine environment contains some of Europe’s most diverse ecosystems, from coastal and near-shore shallow waters to the deep water expanses of the N.E. Atlantic. 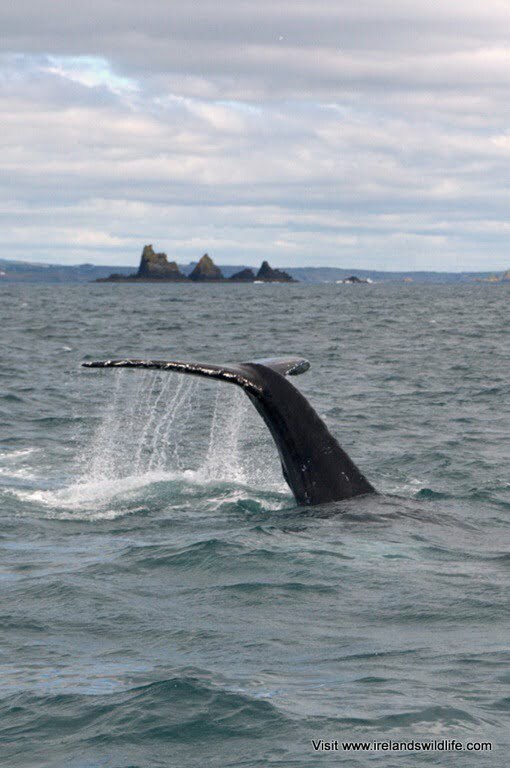 Ireland’s marine waters are blessed with the richest diversity of life, from fish and shellfish, to seabirds, cetaceans (whales, dolphins,porpoises), to crustaceans (e.g. crabs, lobsters), reptiles (turtles) , seals and other marine mammals, plus seaweeds and sea grasses and a multitude of other species. There is a consensus among marine scientists that the health of Irish seas has suffered in recent decades and that threats from human activities must be better managed. Marine Protection Areas (MPA’S) will help to meet the commitments under the Convention on Biological Diversity. 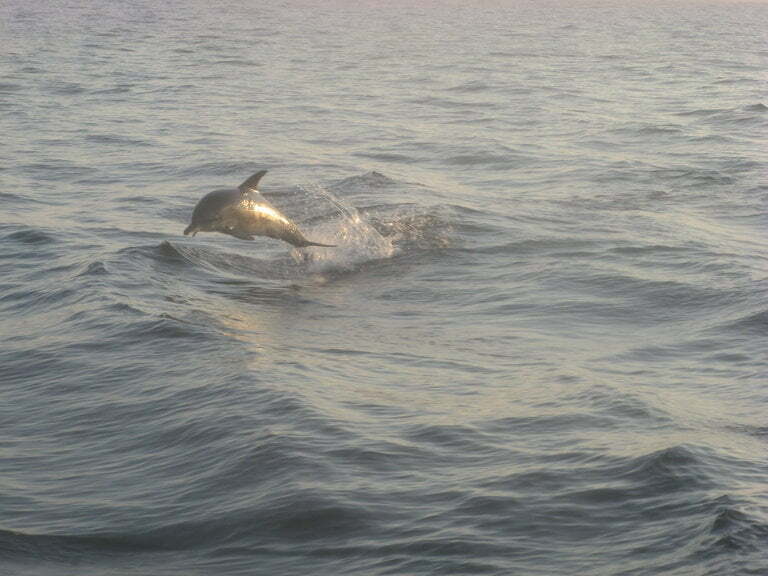 MPA’s are a most important component of the MSFD along with SAC’s (Habitats directives) and SPA’s (Birds directives). MPA’s are needed to protect and help sea life recover from decades of abuse, from large scale productive offshore habitats to fragile and ecologically important inshore areas around the coastline. The designation of a network of Marine Protection Areas will also help to provide protection in critical habitats for nationally important mobile species such as dolphins, whales and basking sharks. There will be a need to get cooperation and agreement locally, regionally and internationally to ensure good implementation and management practices. MPA’s would give a range of benefits, including mitigation against extreme weather impacts, and will give a boost to inshore and offshore fisheries. There will be many economic and social benefits in creating a network of MPA’s. Having a resource available into the future could be of considerable economic value. There will be huge value in the overspill effects of MPA’s in Irish waters. MPA’s are acknowledged in their role of seeding the biological diversity and increasing fish, shellfish and crustacean stocks in neighbouring waters. 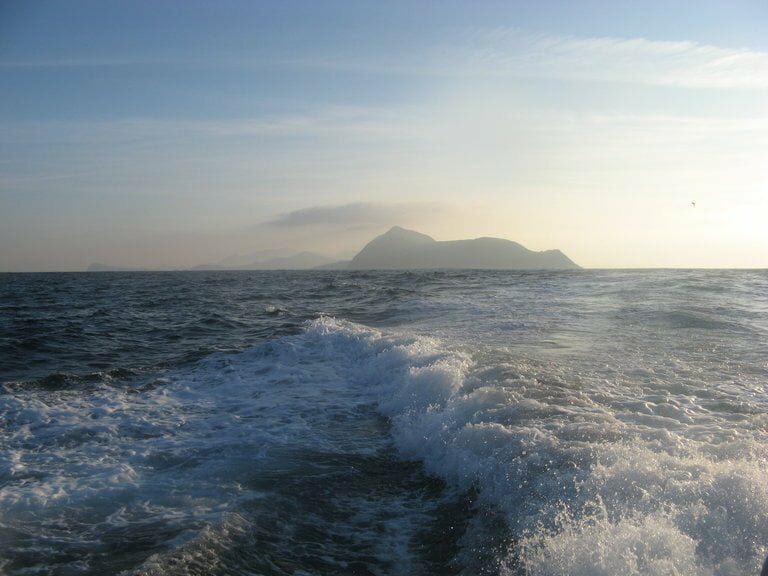 As, for instance, in the recent designation of 30 new MPA’s in Scottish seas, increasing the level of MPA’s and marine conservation zones to over 20% of Scottish waters, is estimated to have a “scenario-based” value of between £6.3 billion and £10 billion, boosting fish stocks, biological diversity and tourism revenues whilst generating employment for coastal communities in sustainable employment programmes. For these benefits to flow, MPA’s must be well managed and must properly protect ecosystems. There must be a good mix of top-down and bottom-up management practices involving local community groups and stakeholders. MPA’s can be matched to the requirements of local areas. Some of the more sensitive areas being “no-take” zones until stocks recover. Others can be “marine conservation zones” that could be connected to existing SAC’s and SPA’s that might require less stringent management in agreement with local fishing communities. Done correctly Marine Protection Areas will be a “win-win” with benefits for current and future generations. If you are interested in joining and developing the Marine and Coastal Protection Areas of Ireland initiative you’ll find further details here. Volunteers and sponsors are most welcome. Do you have something to say about Ireland’s wildlife, the environment or conservation? Are you a budding nature writer with a talent for telling a story? Find out how you can write for Ireland’s Wildlife. Have an opinion about this article? Let us know in the comments below… or take the conversation over to one of our social media channels.